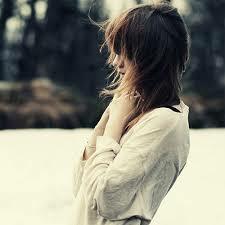 Hi world!! 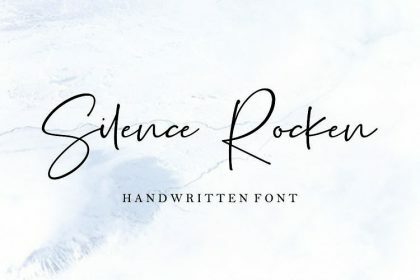 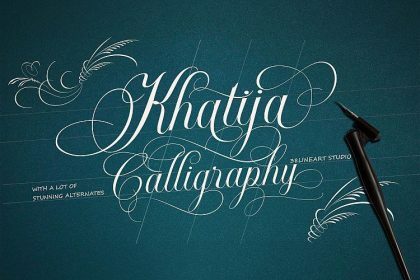 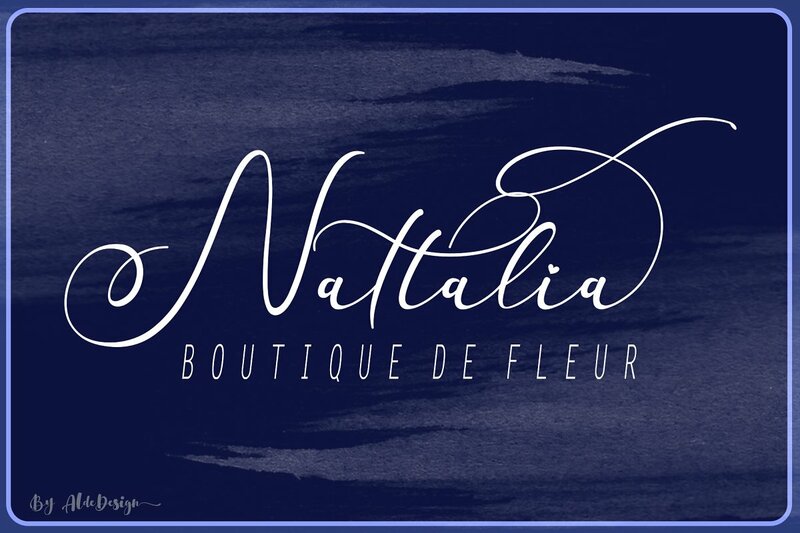 a new fresh handmade calligraphy font. 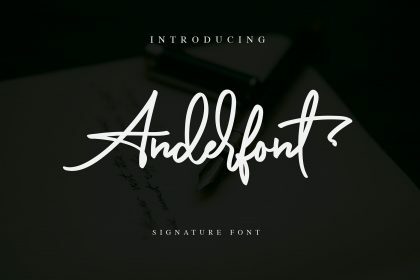 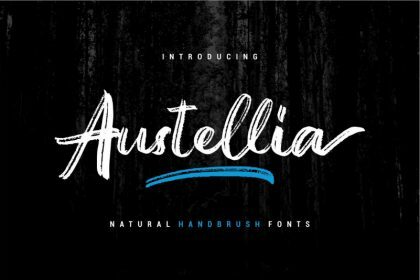 Perfect addition to the professional designers font. 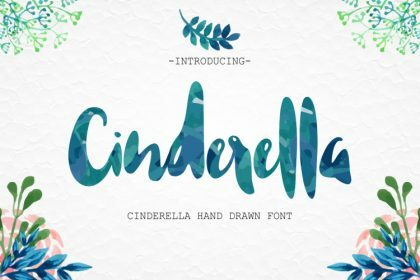 Introducing Faradilla Beautiful Script Font. 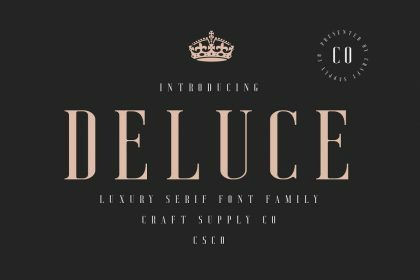 Its designed and shared by Aldedesign. 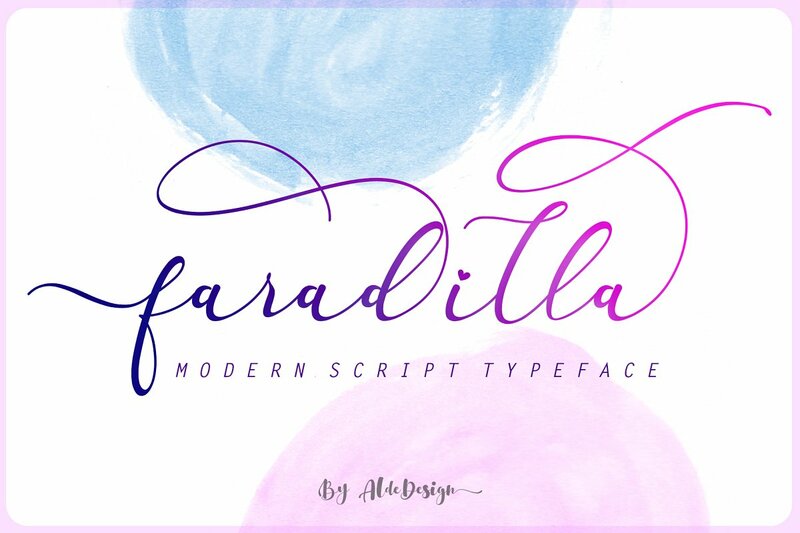 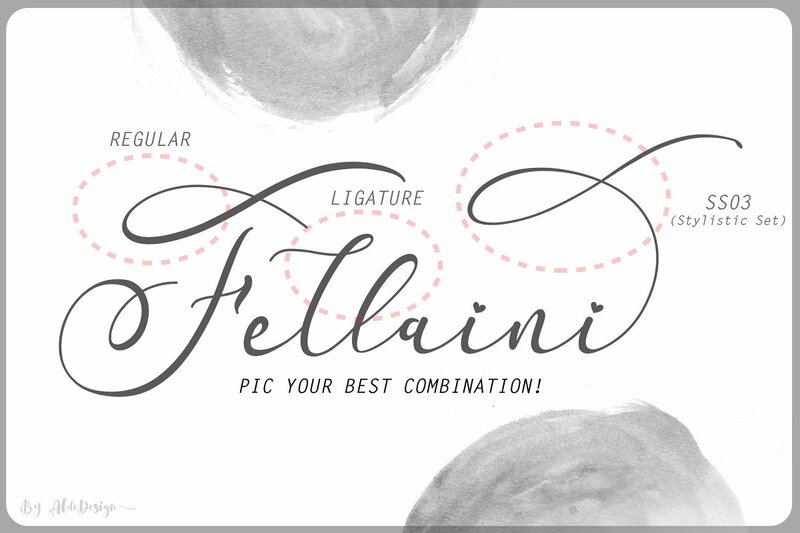 Faradilla – Beautiful Script Font is a stylish handwritten script with touch of love. 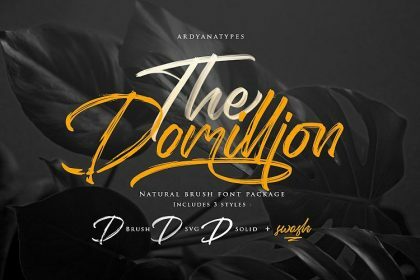 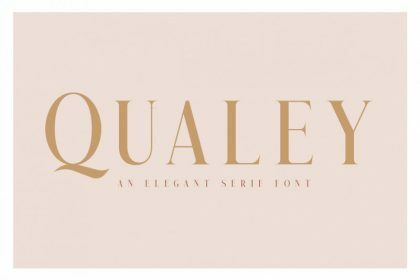 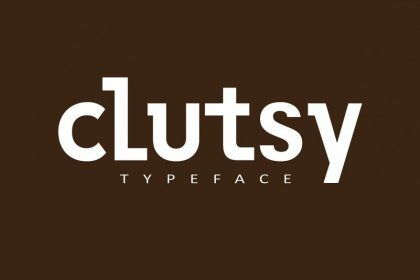 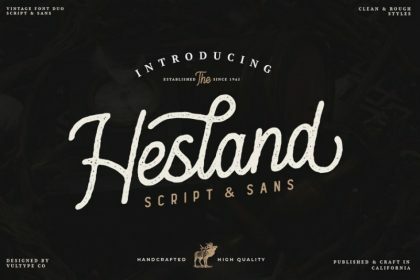 This font that features a varying baseline, smooth line, modern and with a depth love. 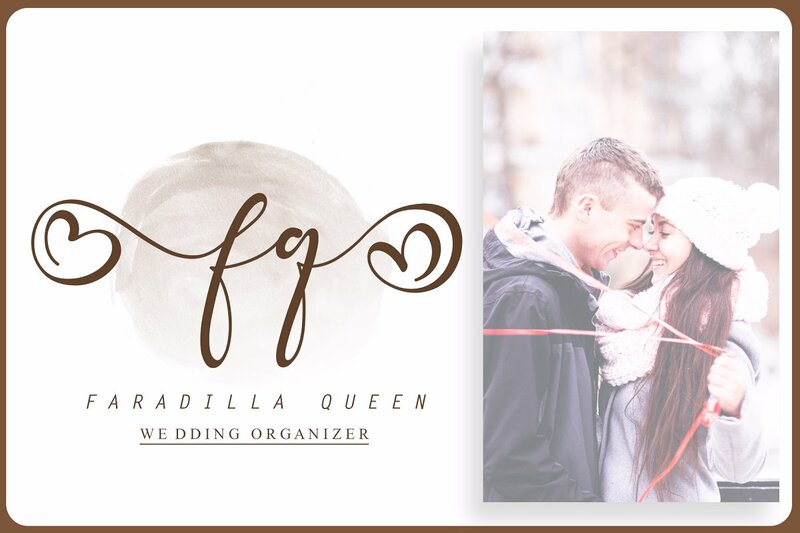 Faradilla comes with a touch of love and modernity for your designs or branding, it can be used for various purposes such as headings, wedding, invitation, signature, logos, branding, t-shirt, letterhead, signage, lable, news, posters, badges etc.